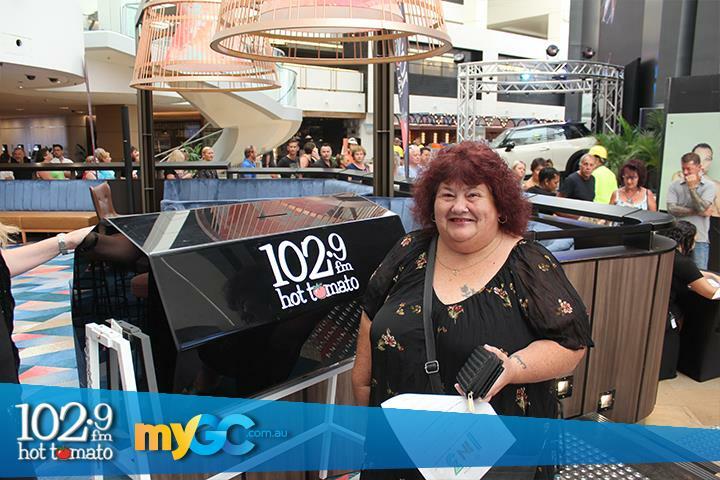 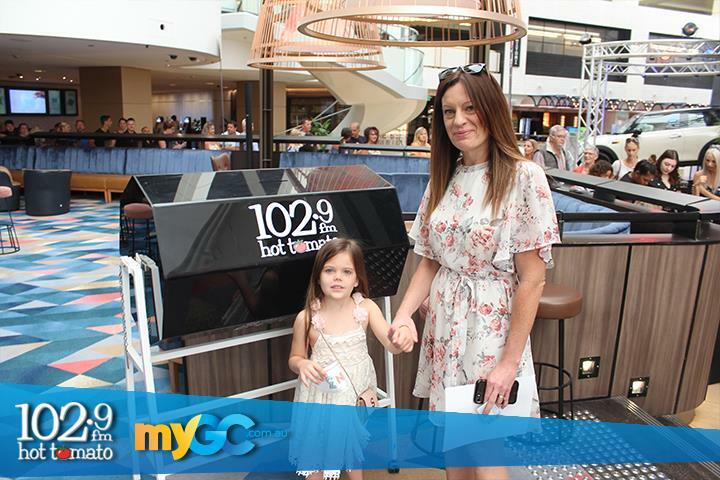 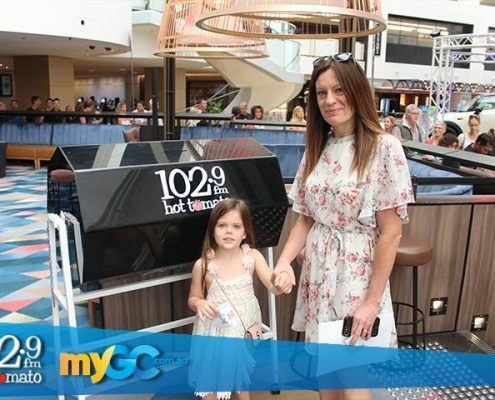 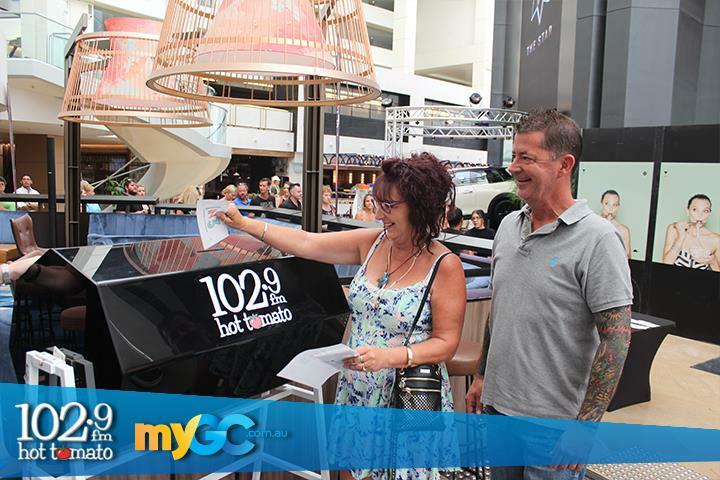 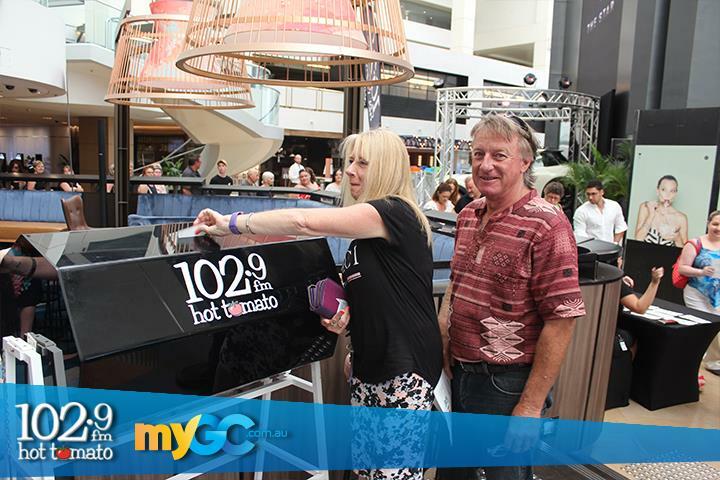 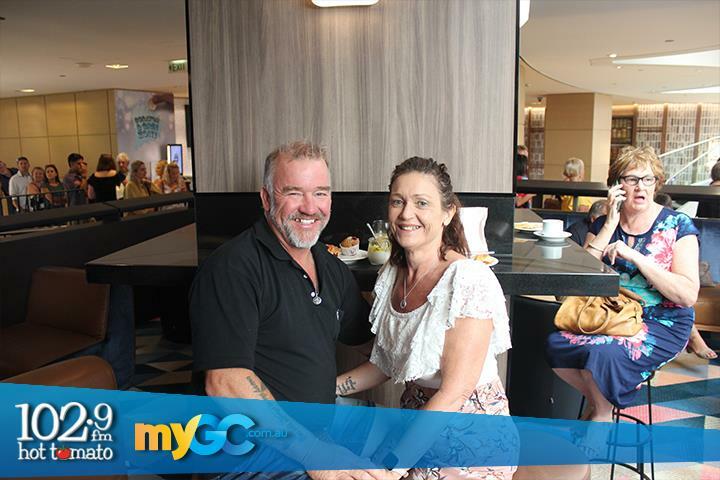 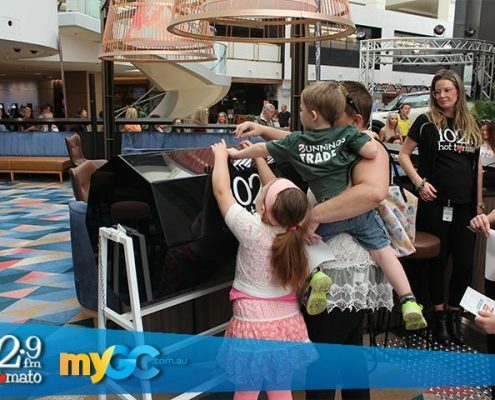 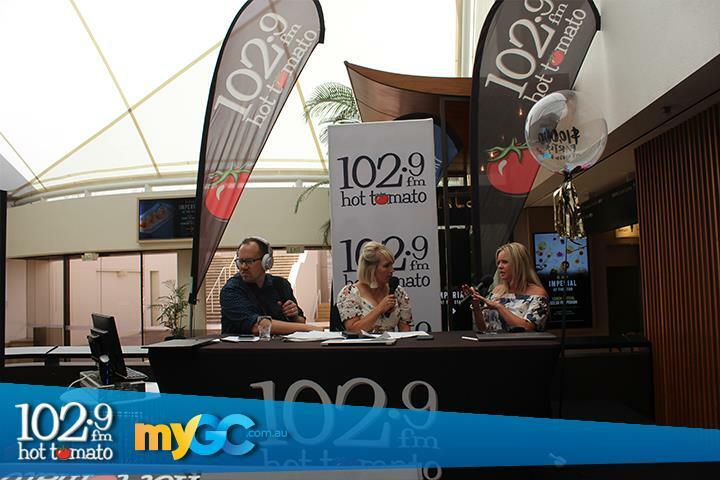 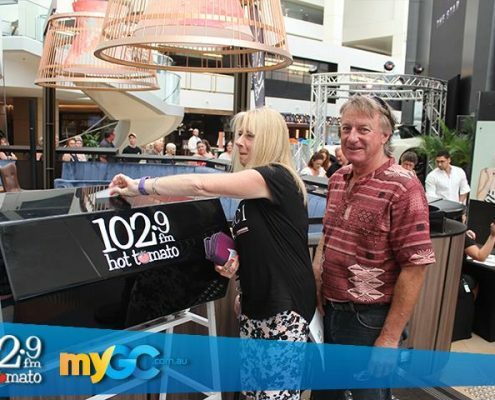 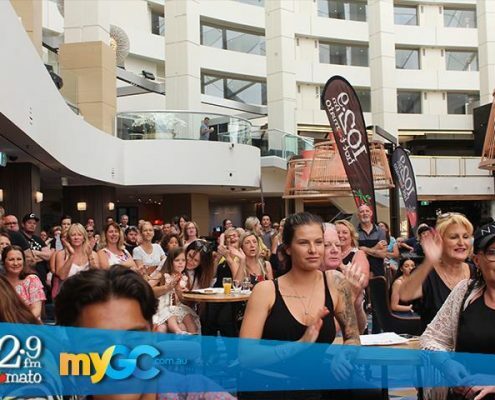 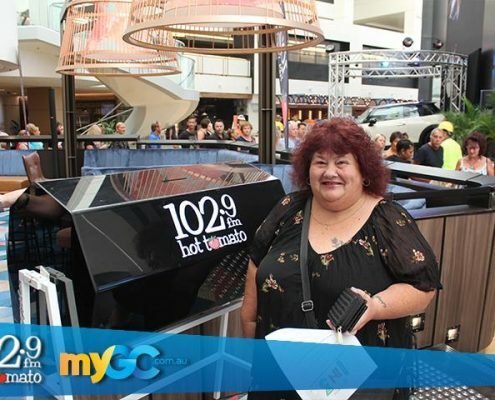 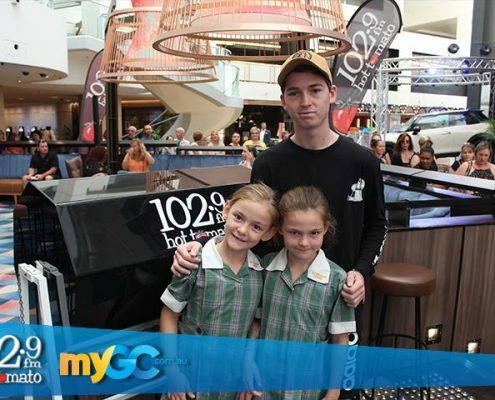 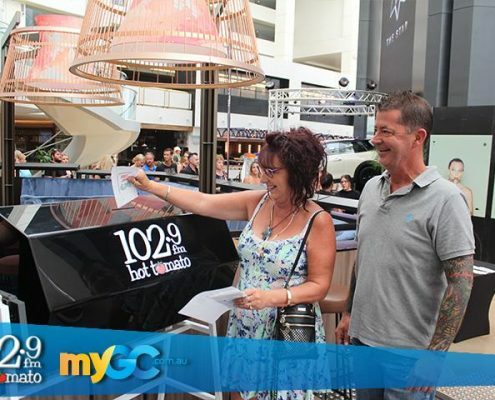 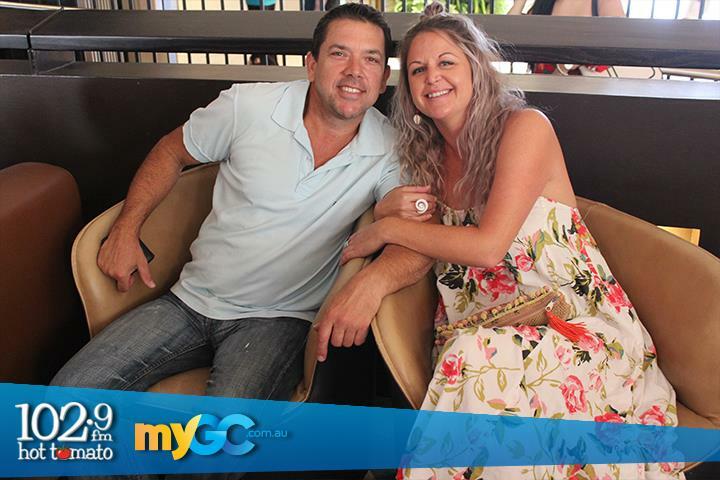 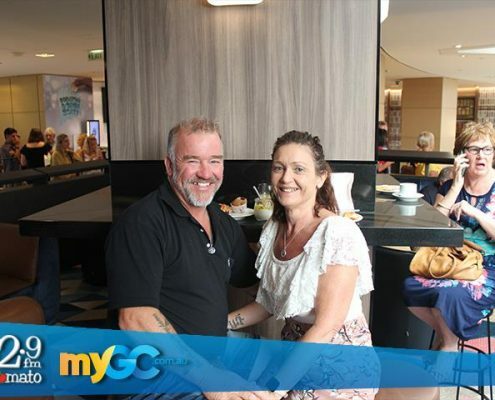 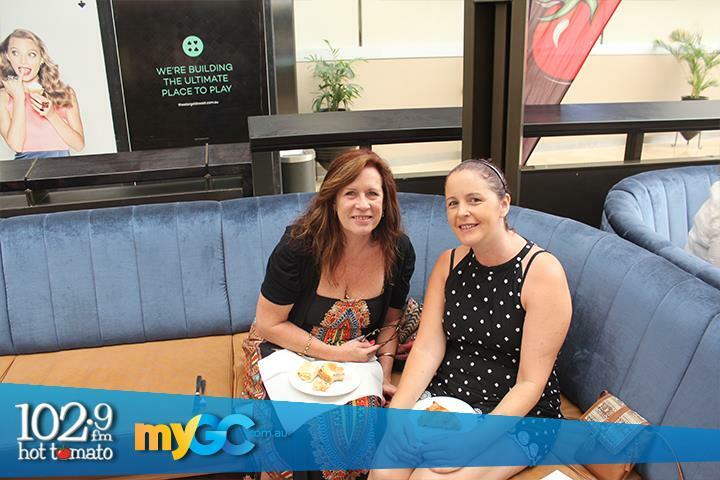 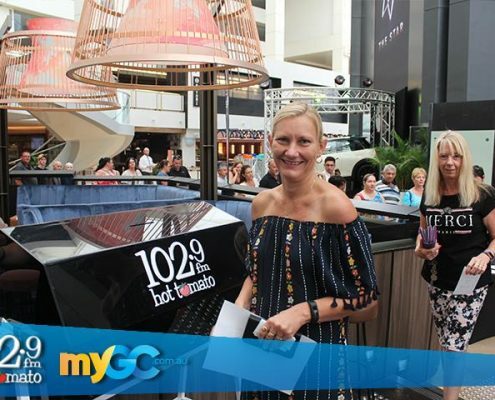 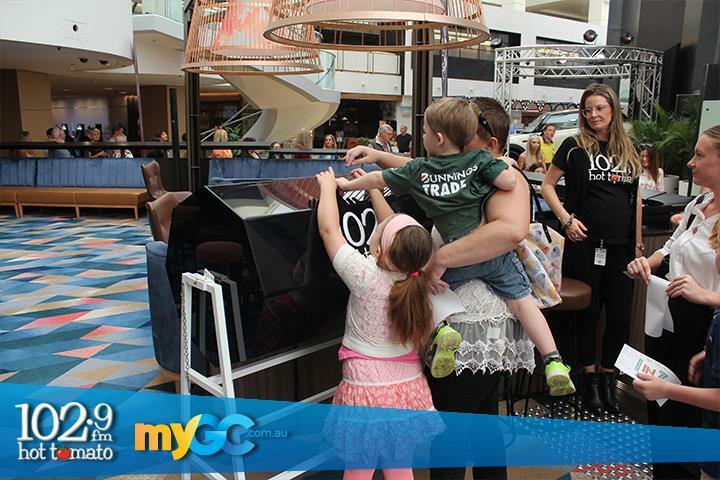 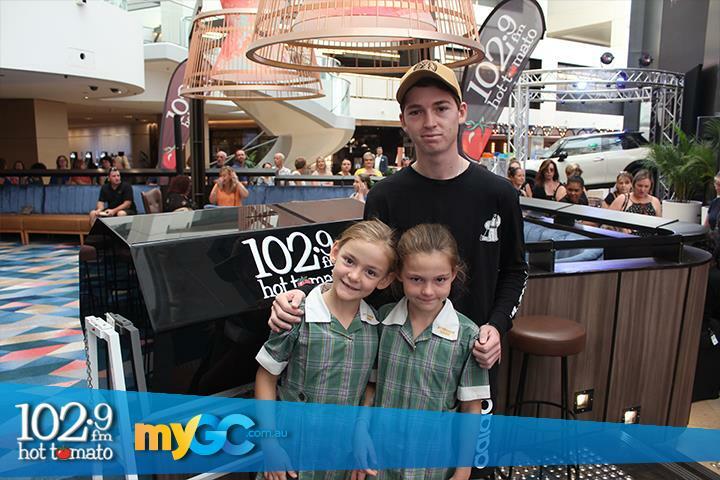 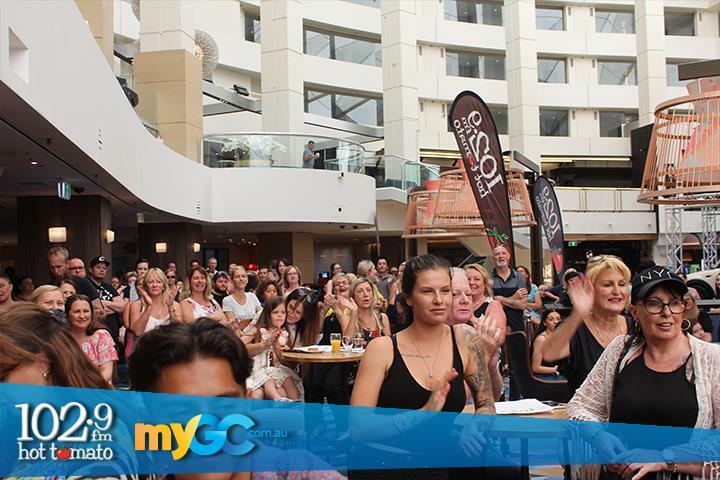 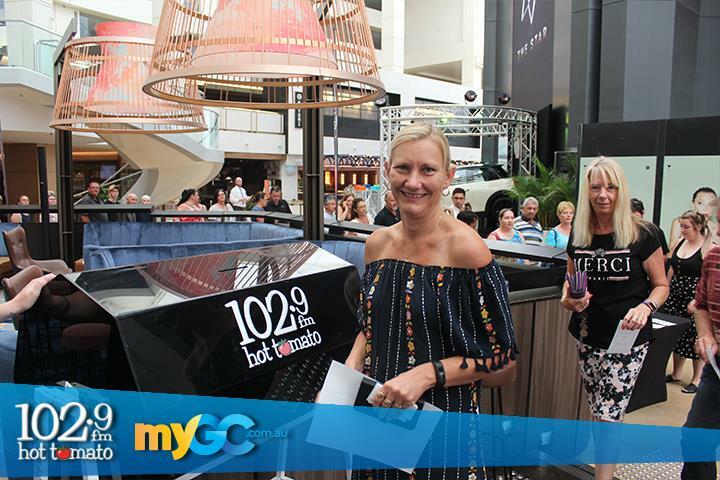 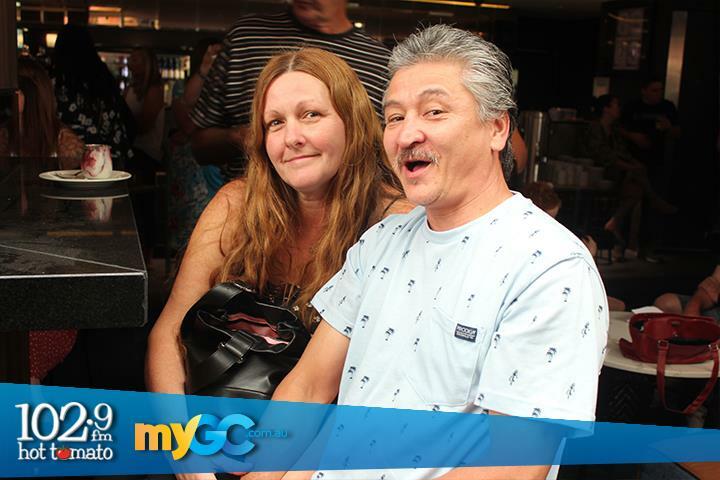 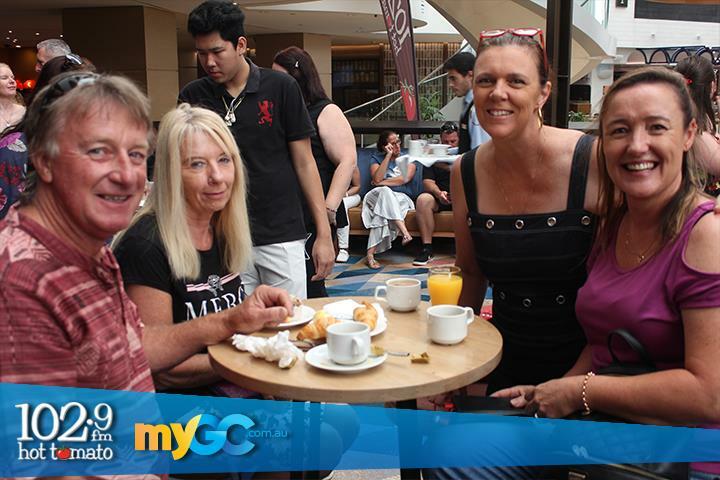 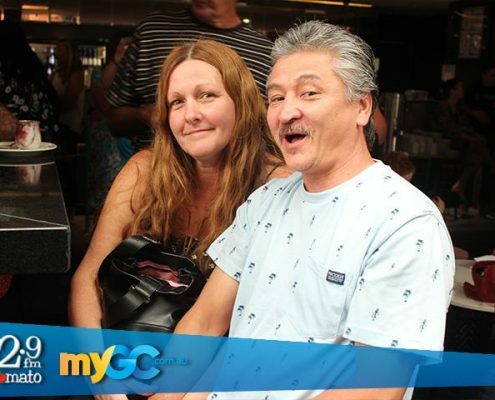 This morning at The Star Gold Coast, we gave away $10,000 to one lucky Gold Coaster! 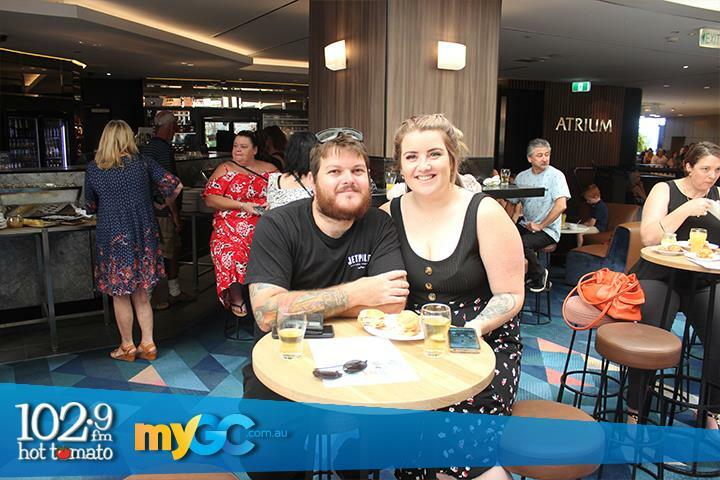 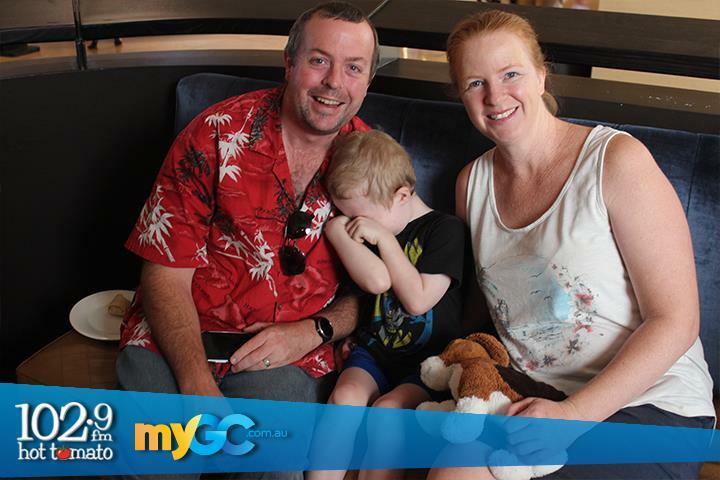 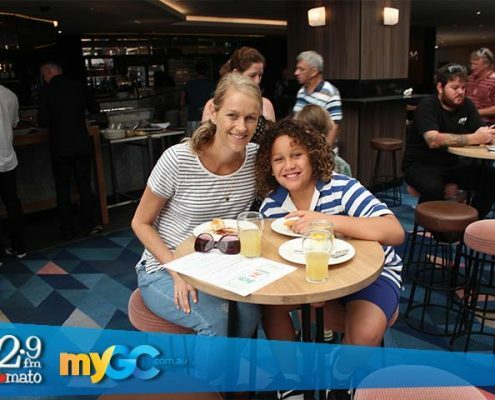 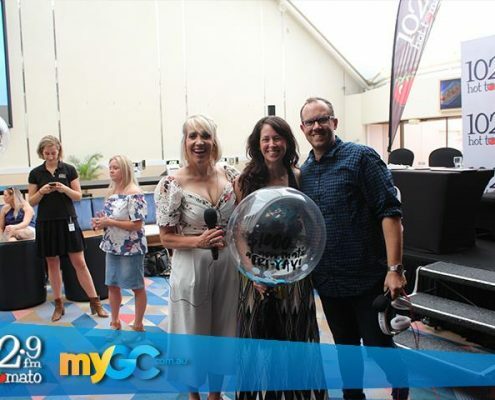 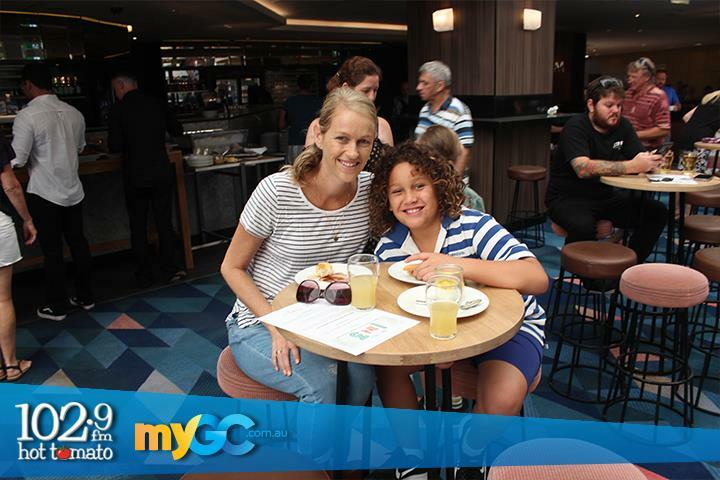 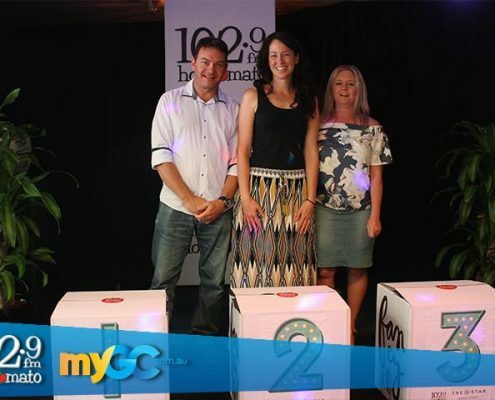 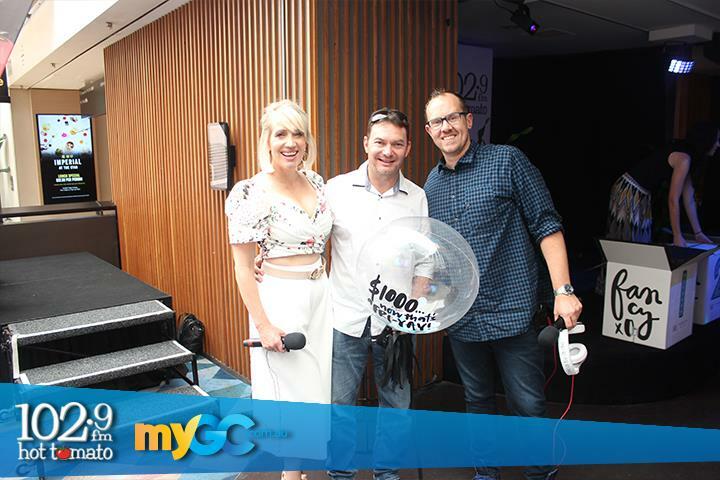 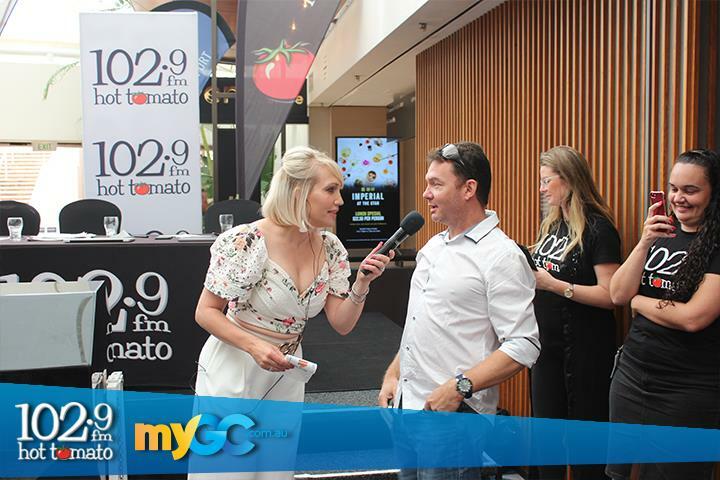 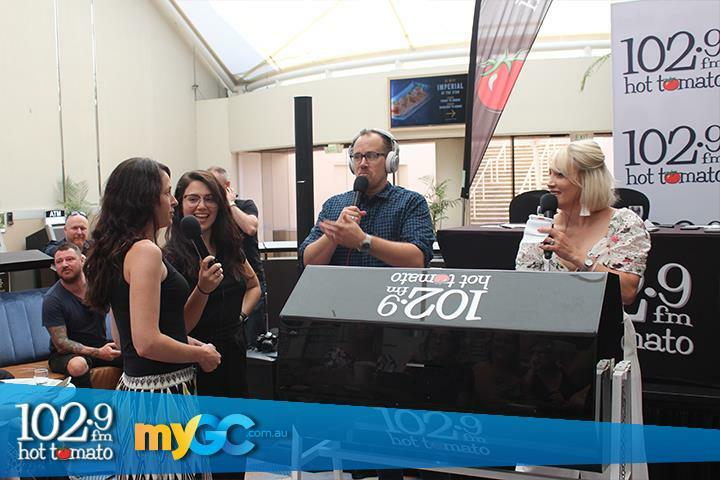 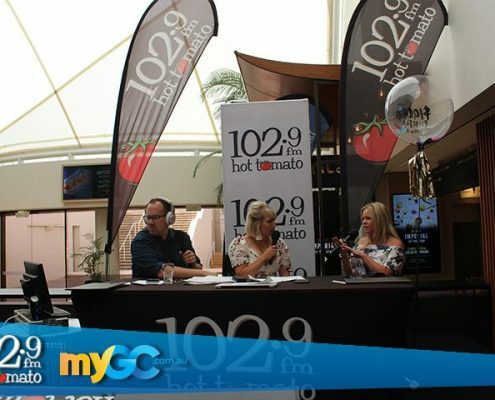 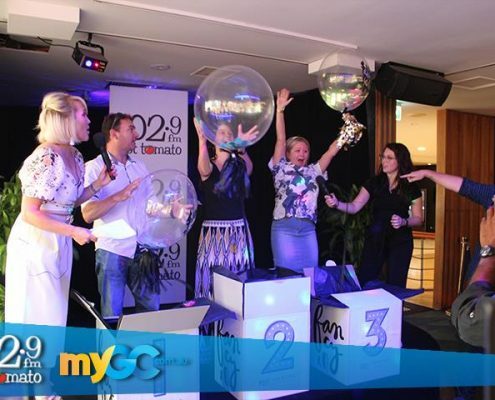 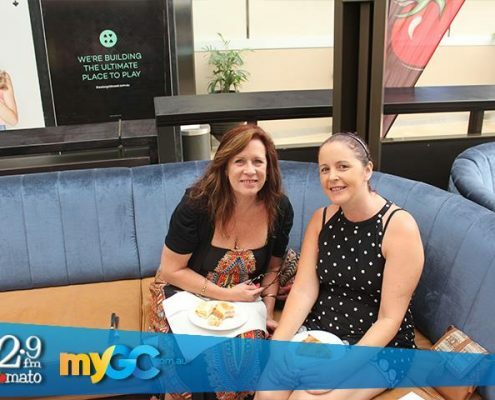 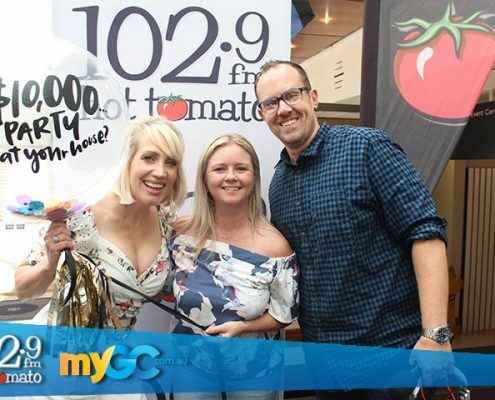 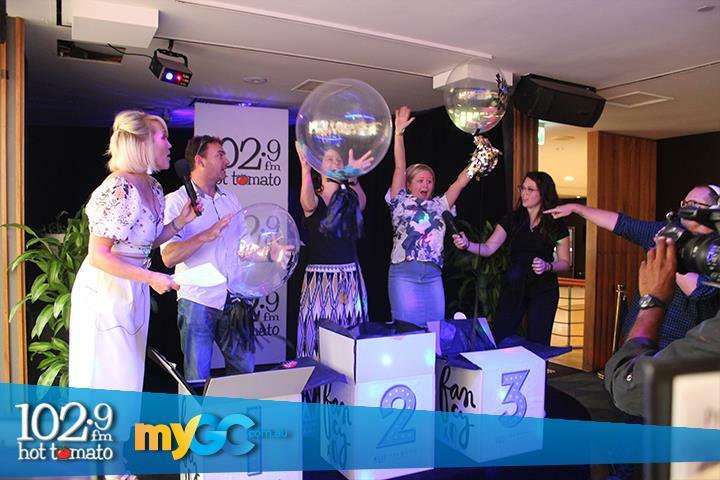 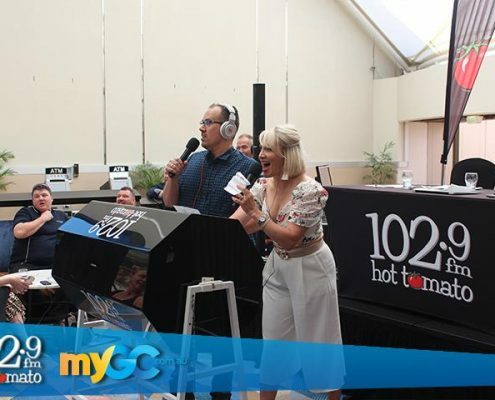 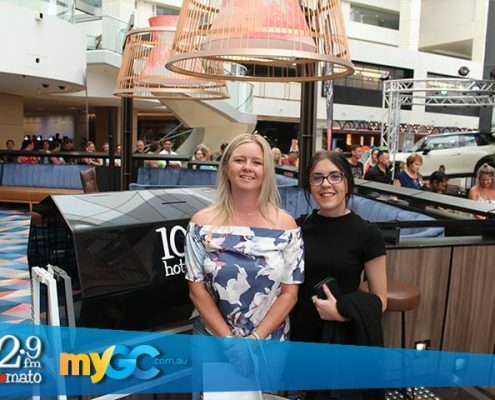 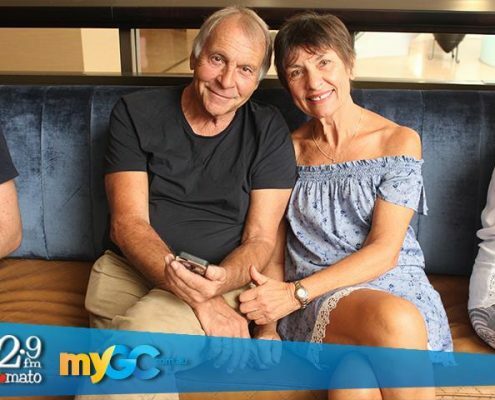 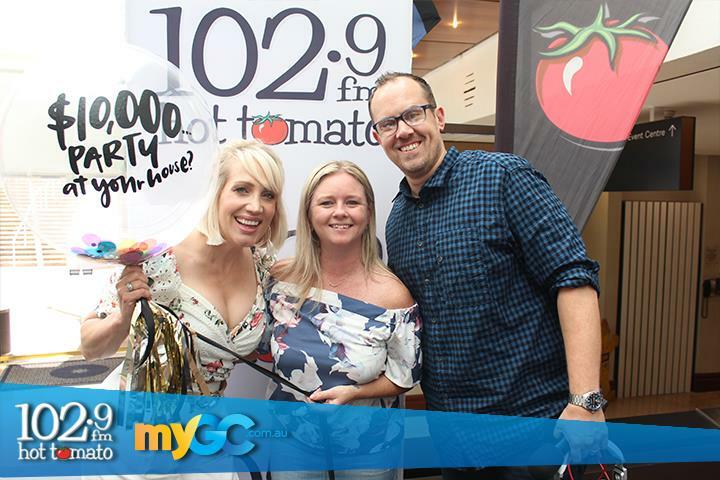 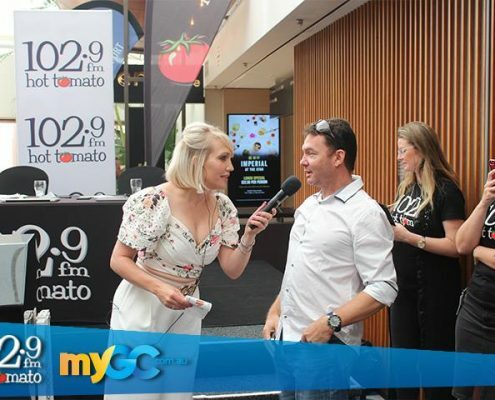 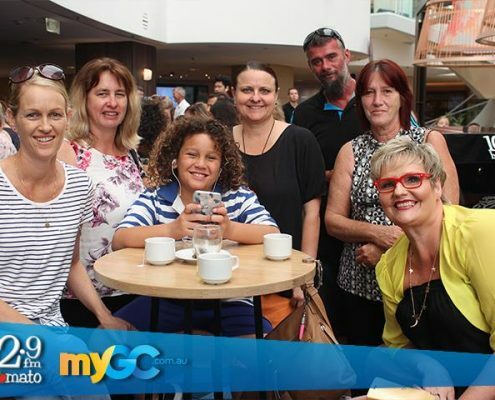 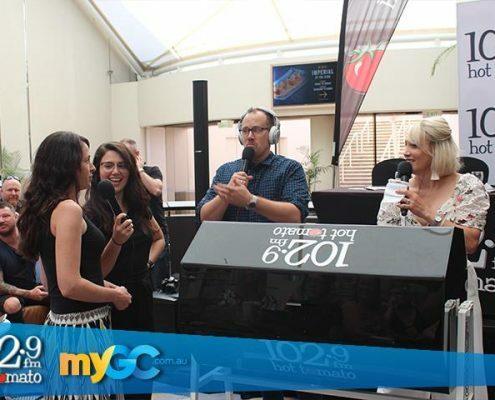 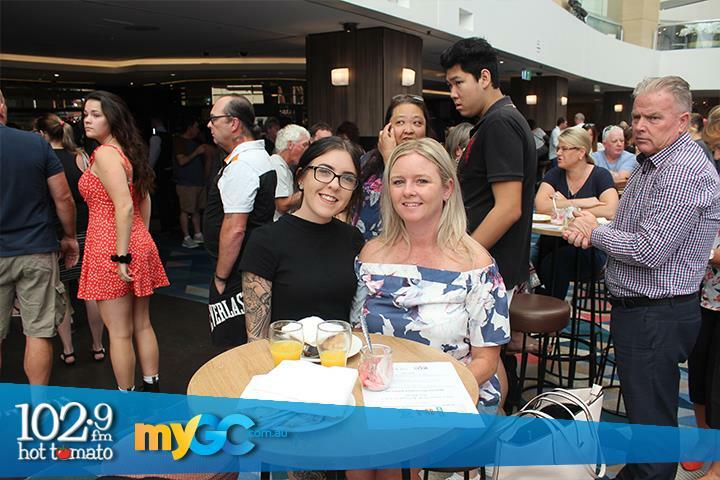 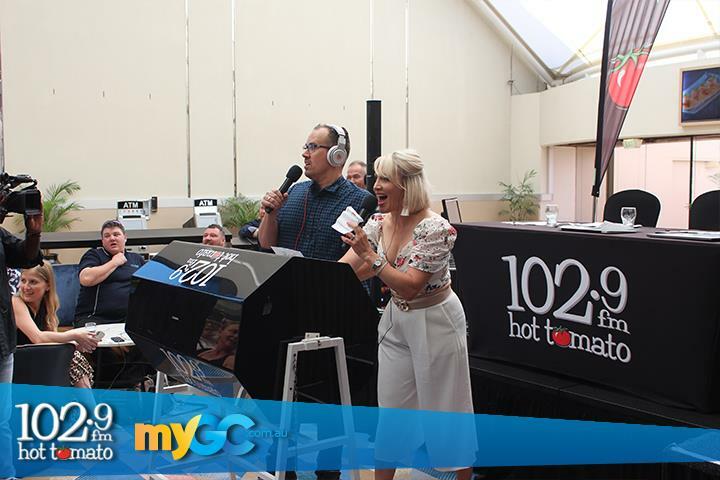 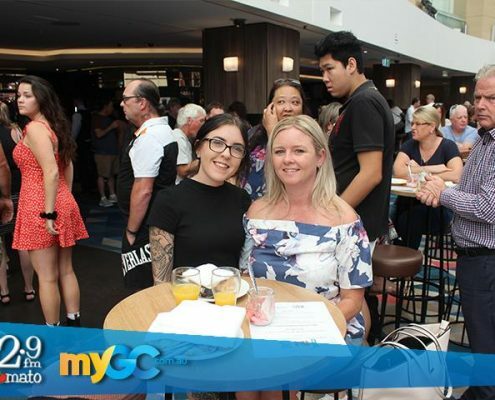 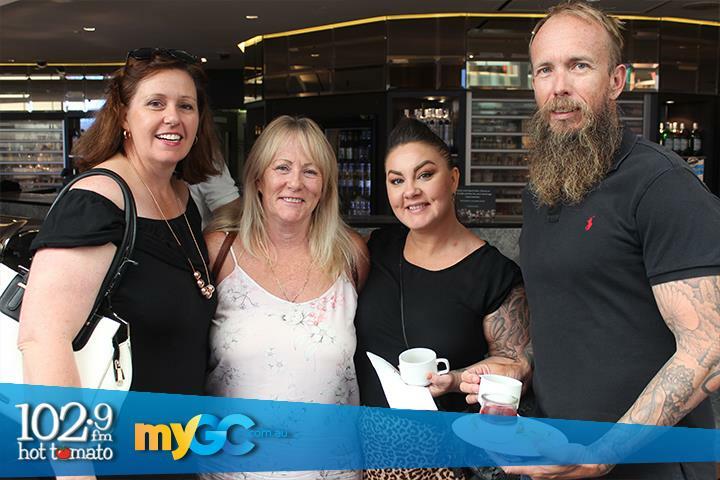 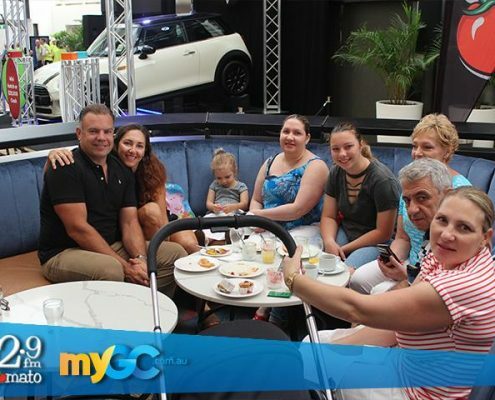 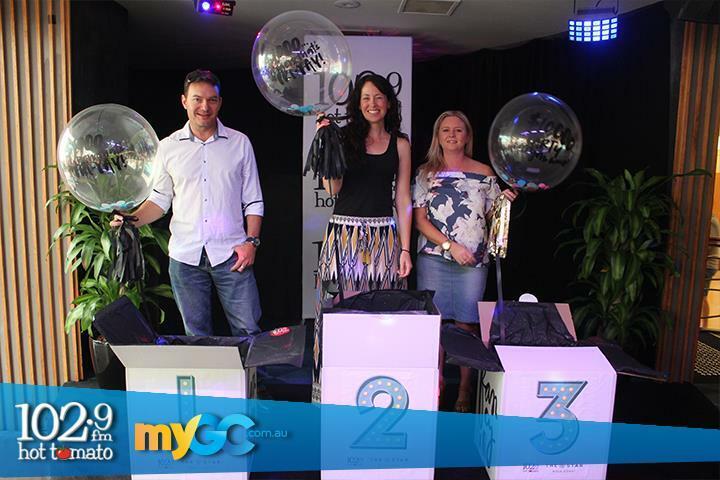 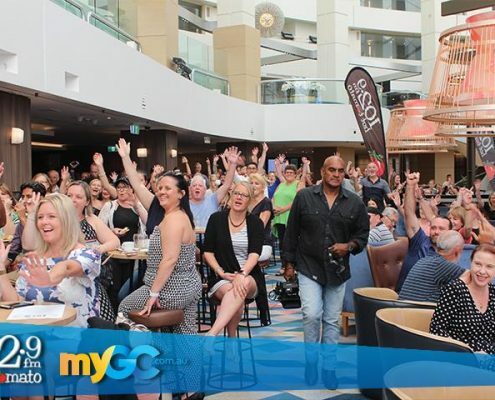 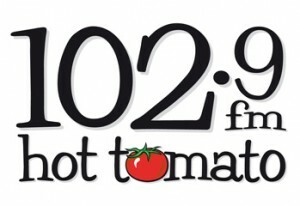 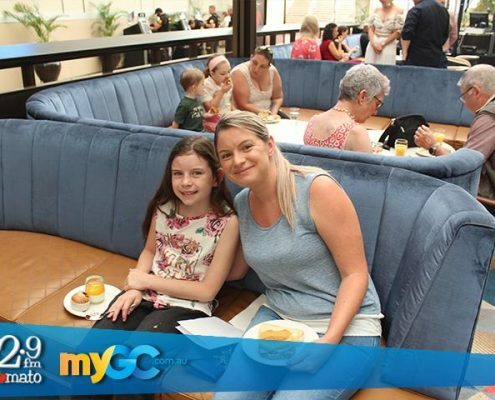 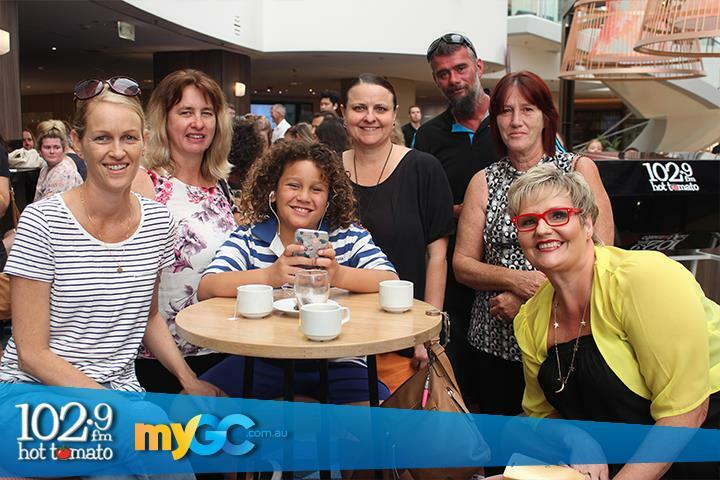 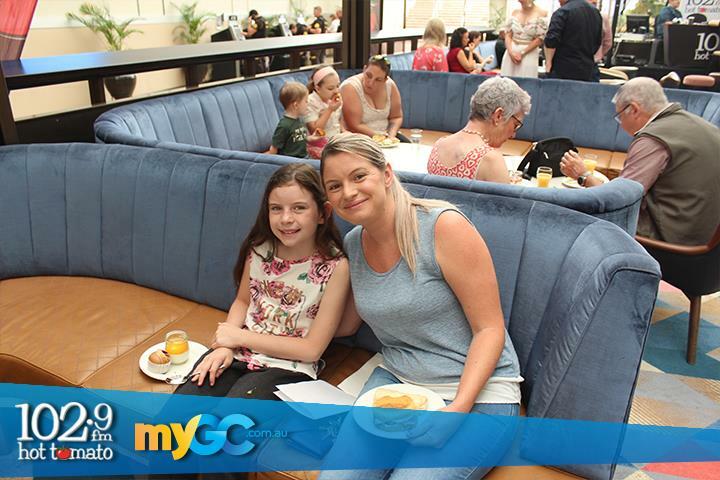 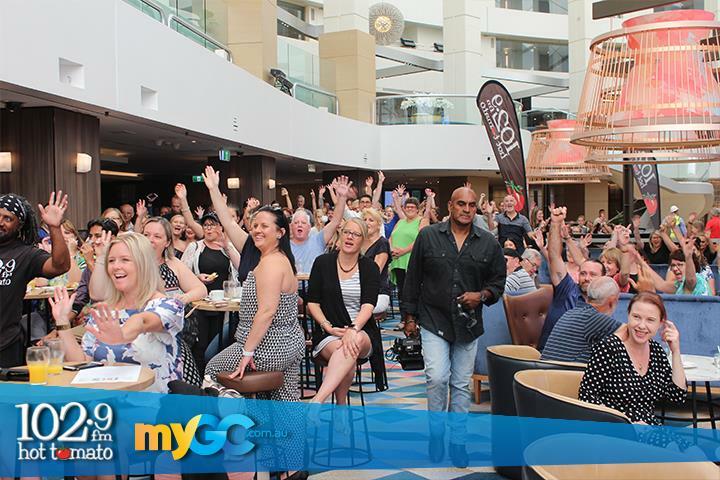 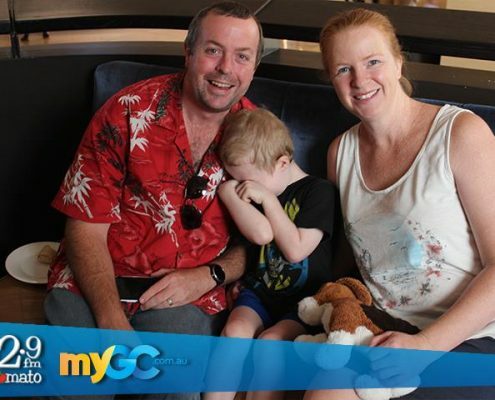 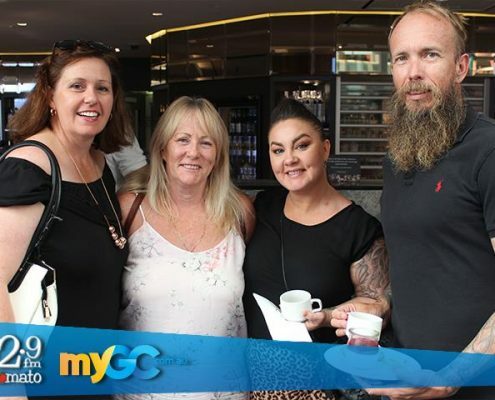 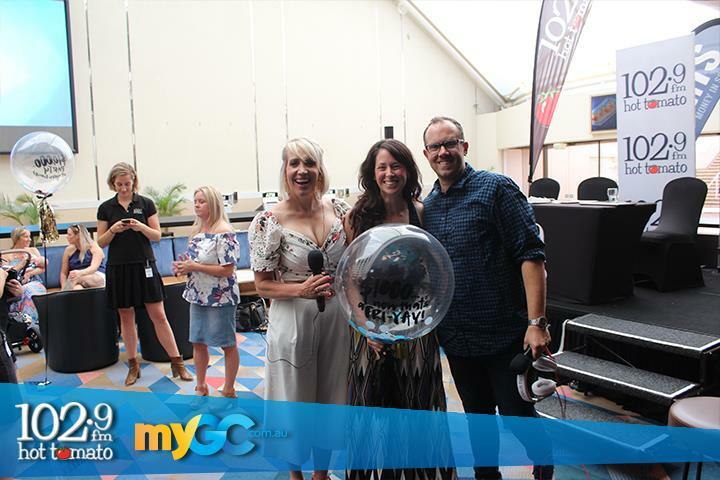 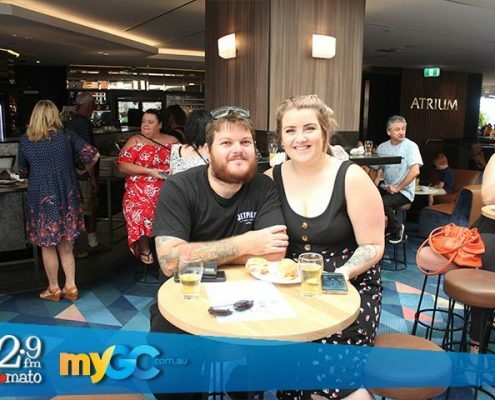 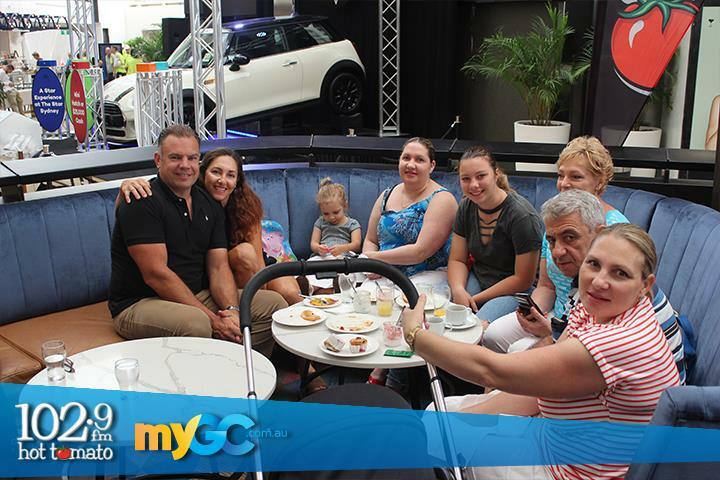 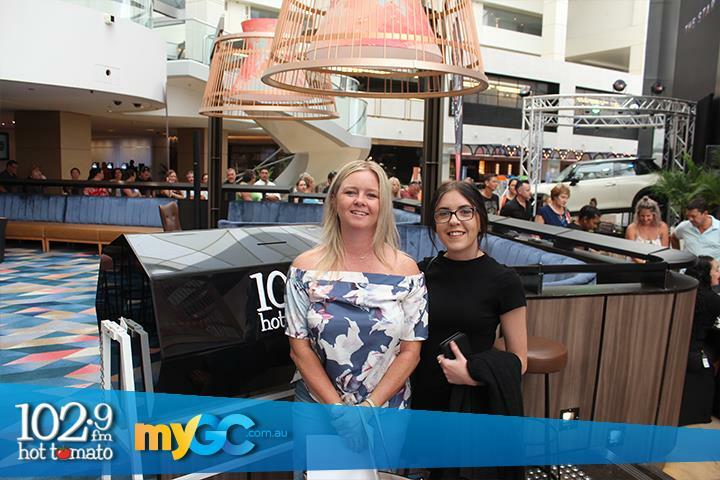 Listeners were invited along to enjoy Flan, Emily Jade & Christo’s 1 in 3 breakfast, where their names went into the draw for the major cash prize. 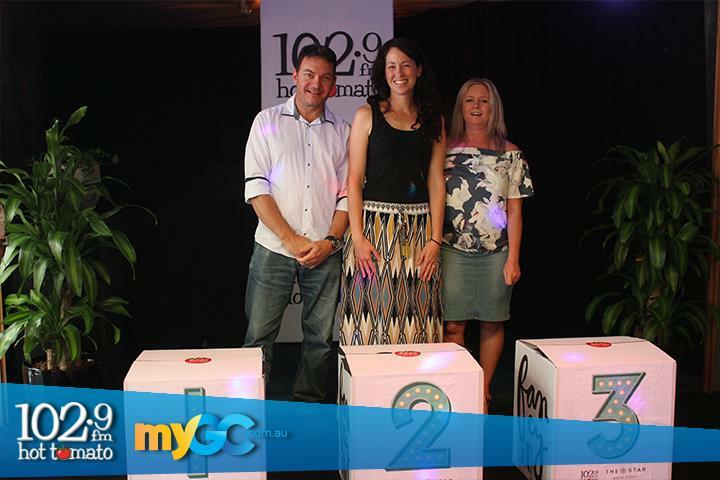 Three names were pulled out of the barrel, and assigned to a box. 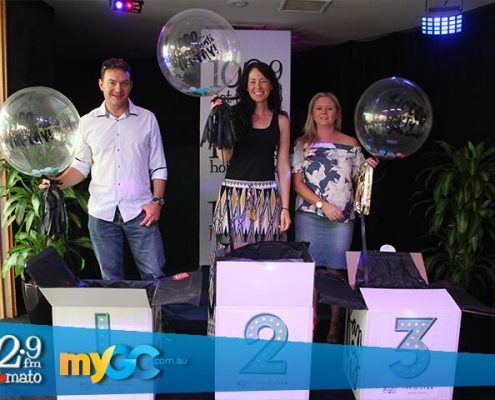 On the count of three, they all had to open their boxes, revealing balloons and their prize! 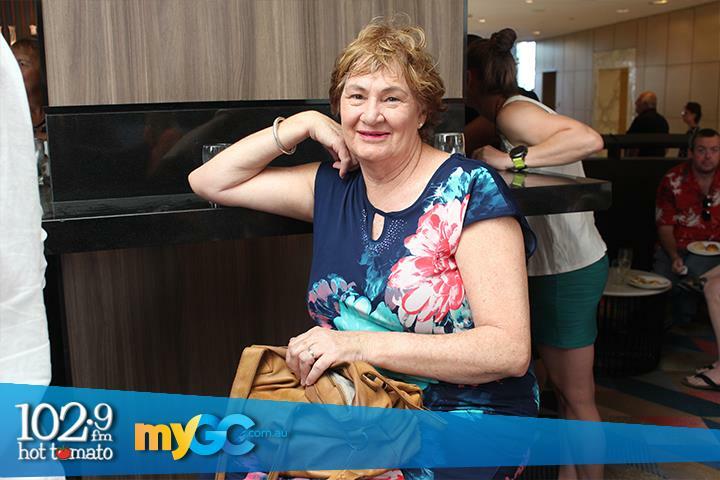 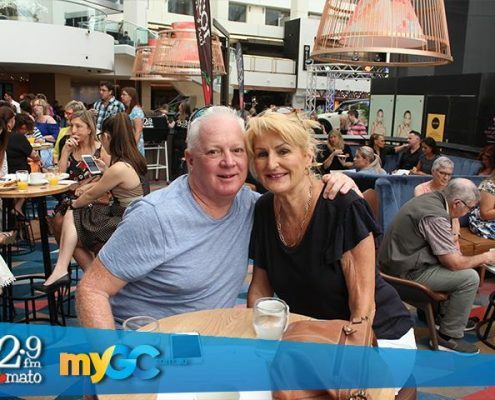 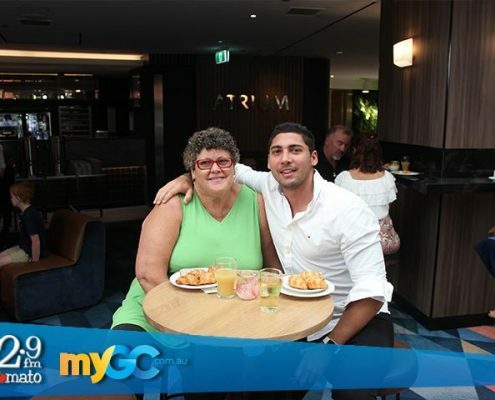 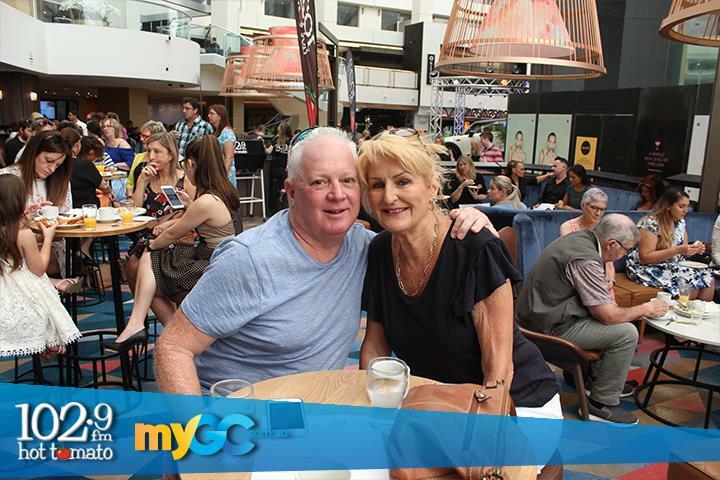 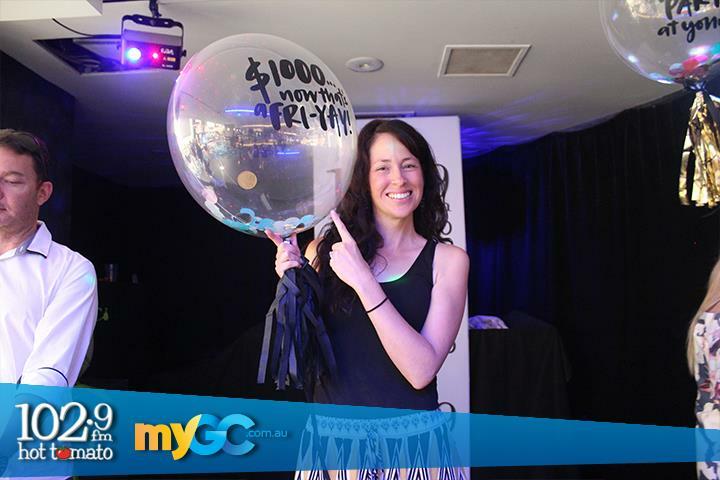 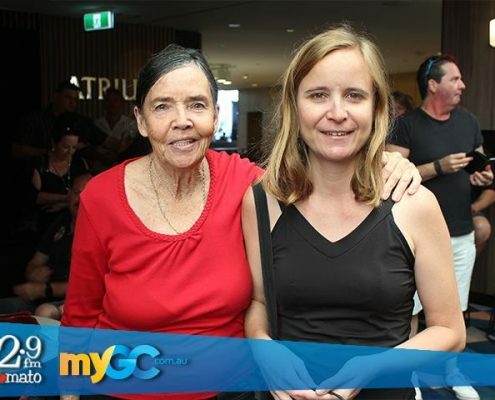 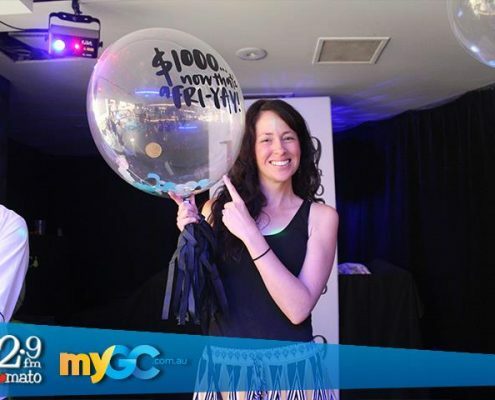 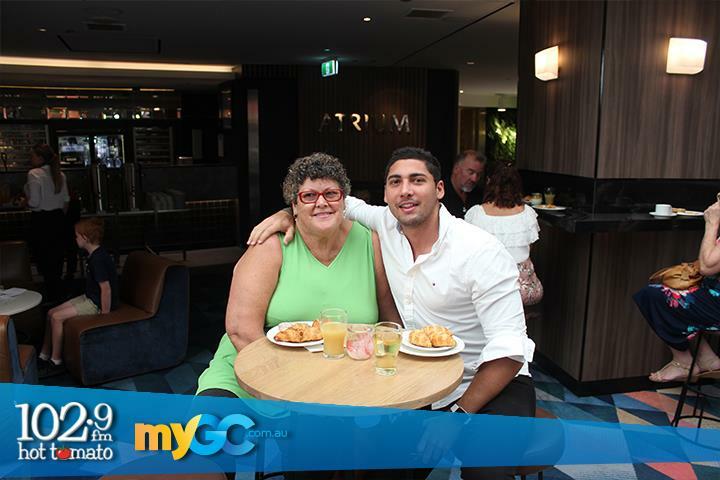 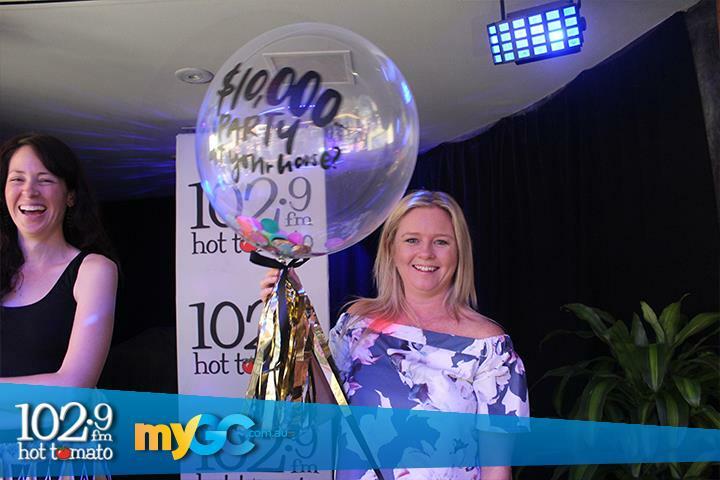 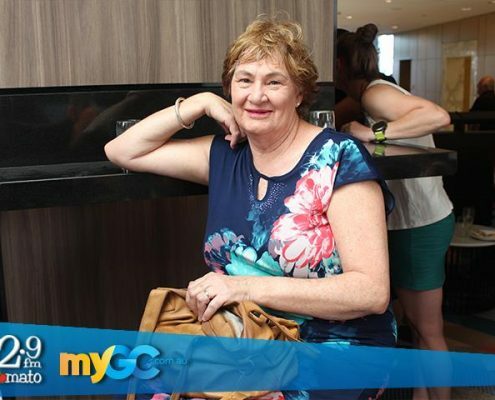 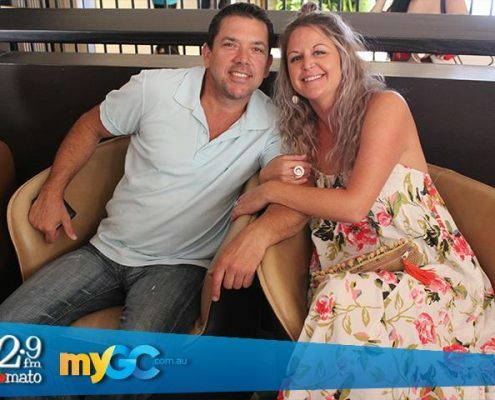 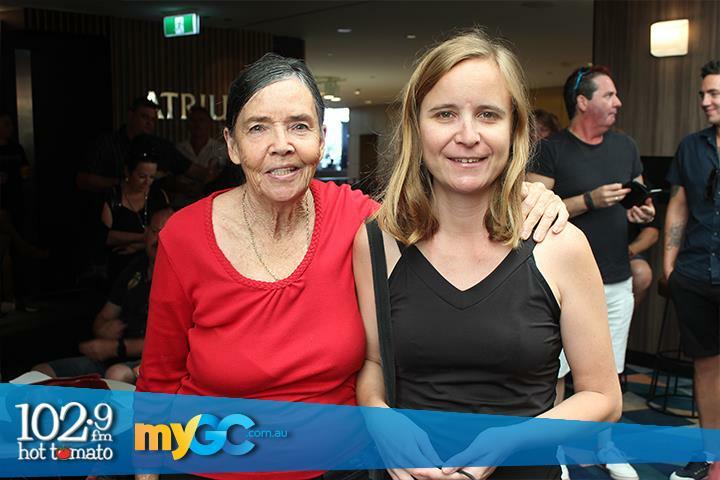 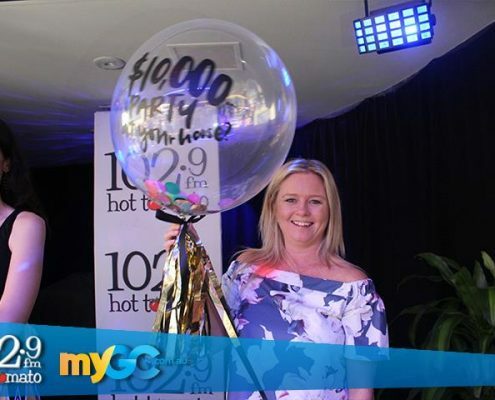 Congratulations to Sereena from Nerang, who was our 1 in 3 winner, taking home $10,000 on her birthday! 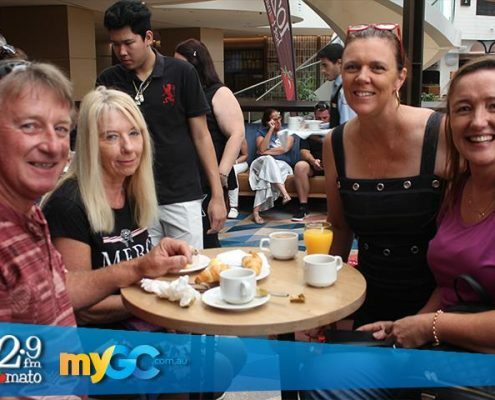 What a morning! 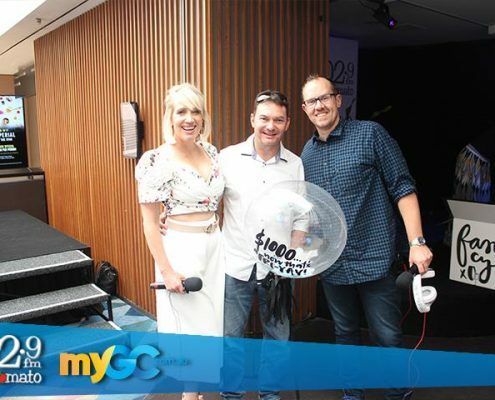 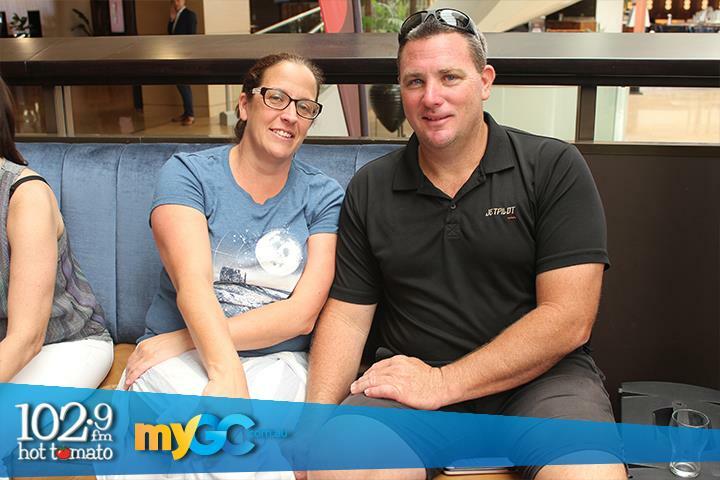 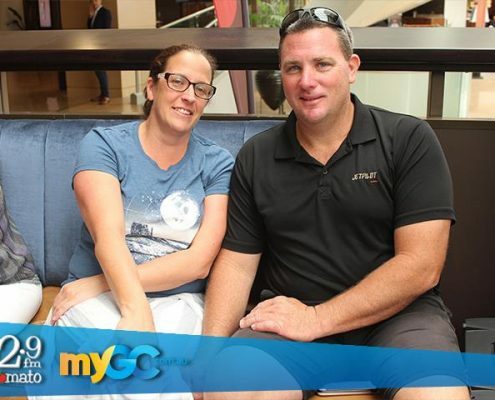 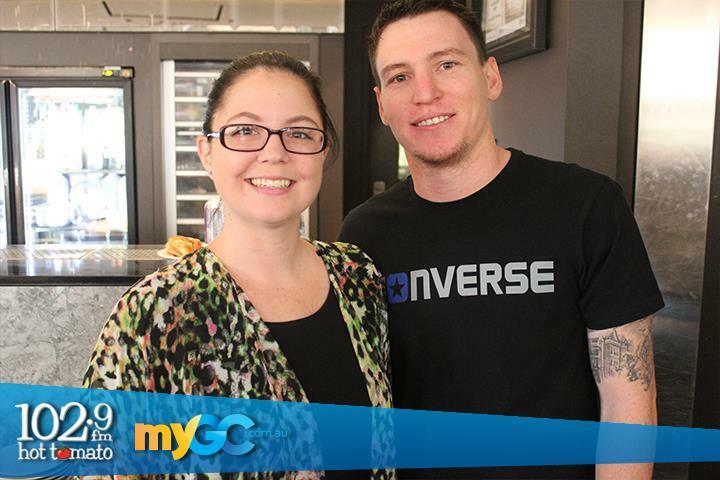 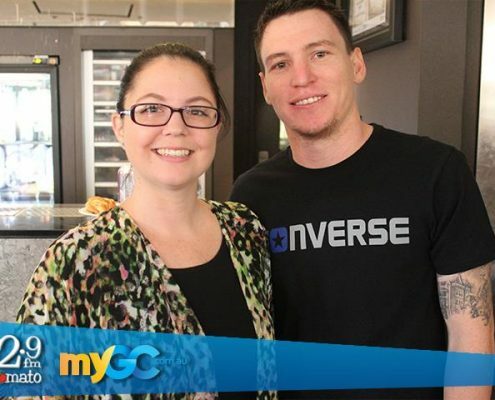 Our runners up, Matt and Jenna, didn’t leave empty handed… they each took home $1,000 – now that’s a Fri-YAY!